This course is designed to give you the skill and confidence to practice Slow Flow and Power Flow yoga. You will have time to ask questions and refine your alignment. Whether you are starting with zero yoga experience, wish to move on from Slow Flow to Power Flow, or just enjoy learning and refining your practice, this course will be a good stepping-stone towards your evolution as a yogi. 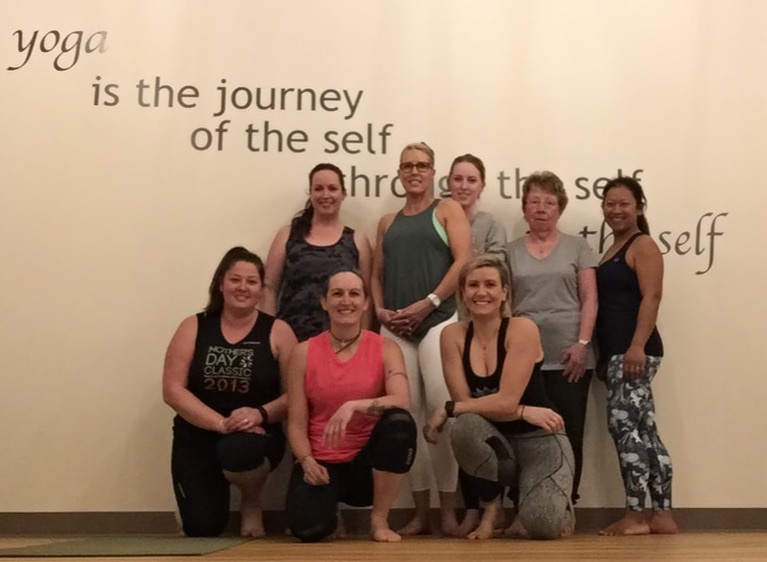 To say thank you for choosing The Base Yoga to begin or continue your yoga journey, receive discounts on TBY class passes as well as discounts on TBY apparel at the completion of the course. ....And to get your started, enjoy a "FREE 2 week Class Pass" on us as well! If you have an injury that limits your movement, contact us on 0409 133 252 before booking. The Base Yoga - 2018 Bali Retreat has launched!